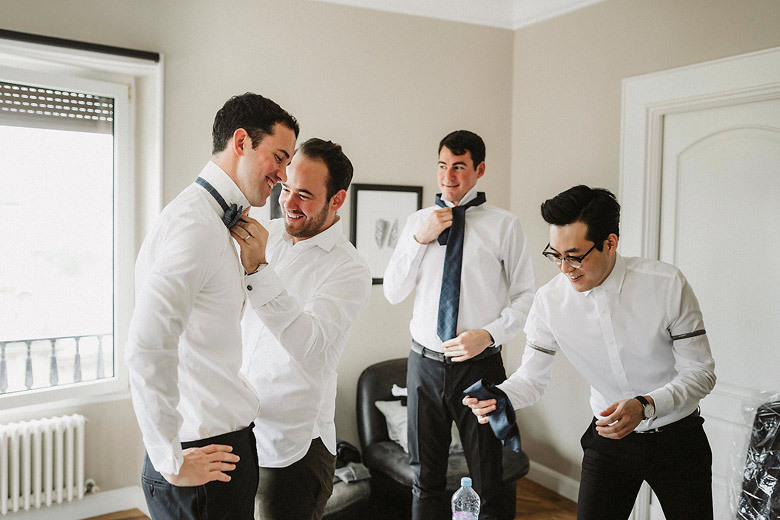 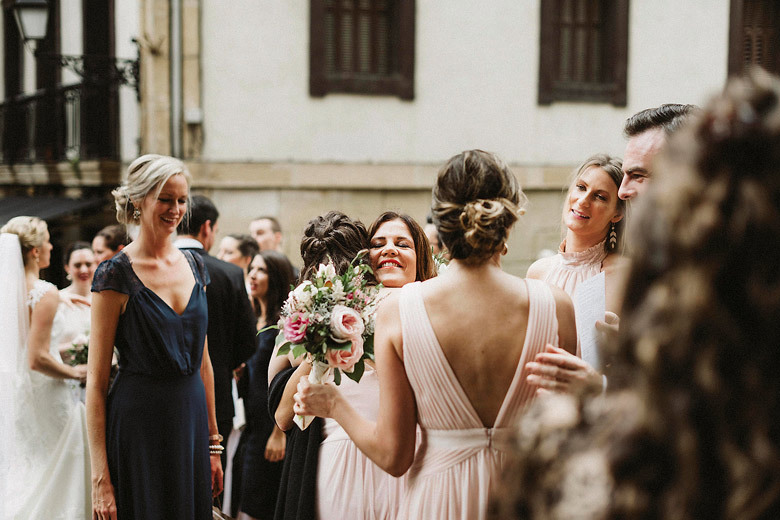 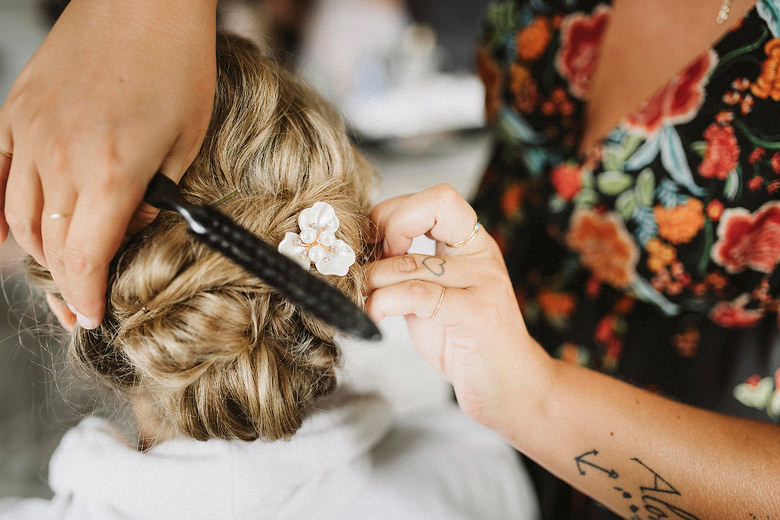 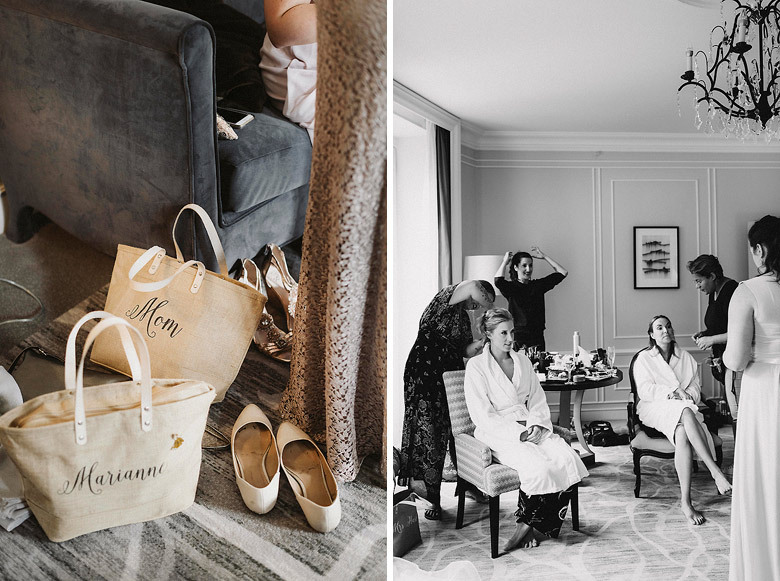 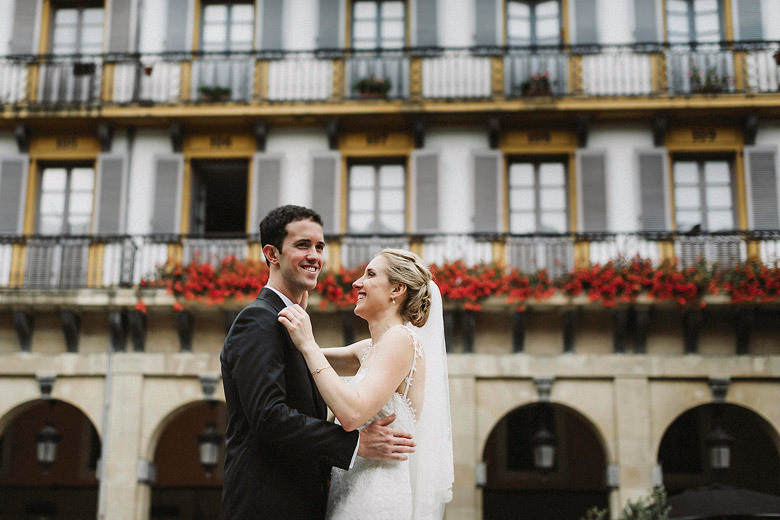 Today we bring you a photo gallery resume from a Wedding in San Sebastian, a wedding full of passion, love and great natural moments in the stunning destination of San Sebastian, located in the Basque Country coast of North Spain. 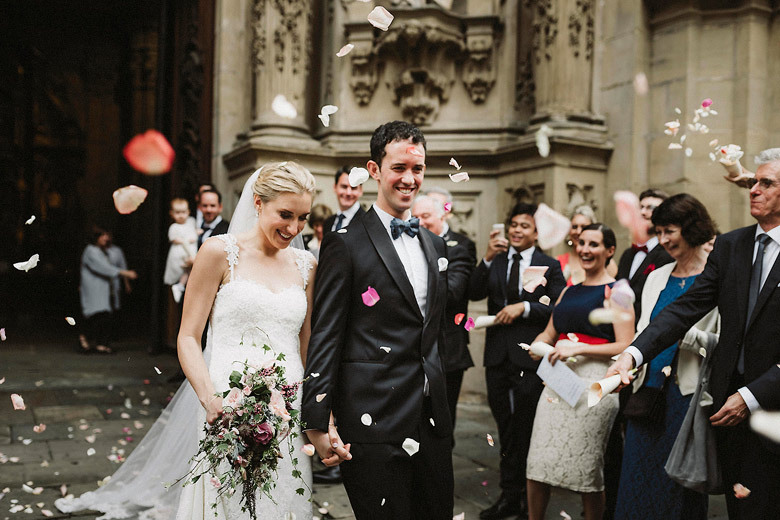 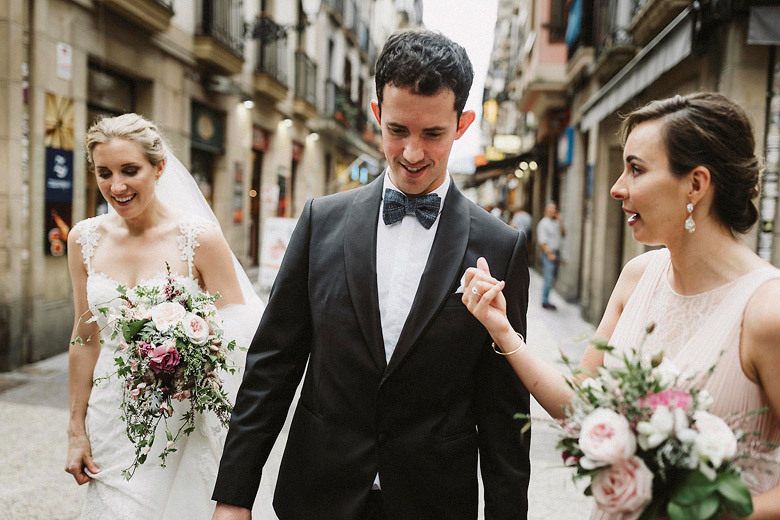 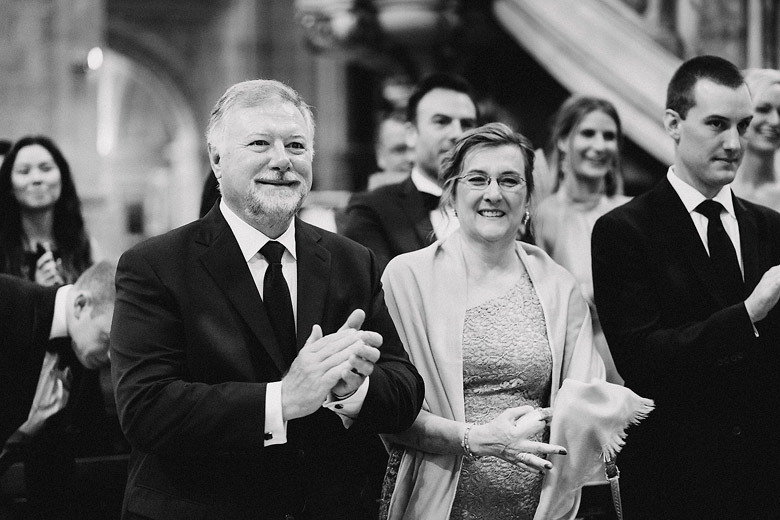 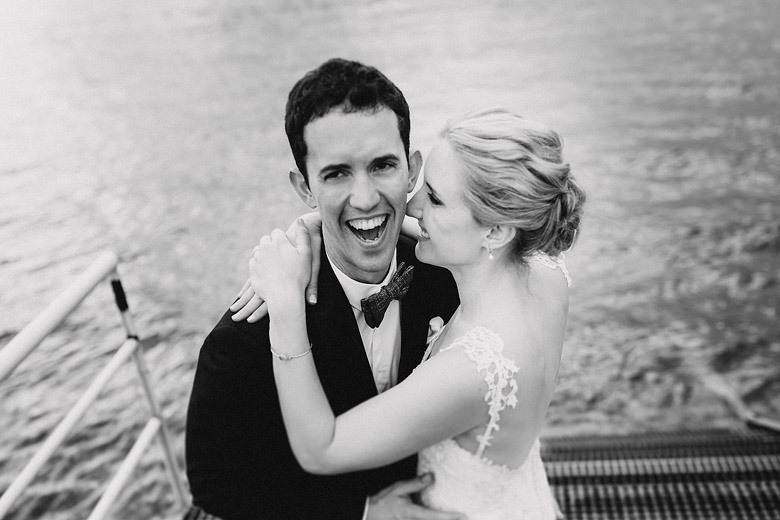 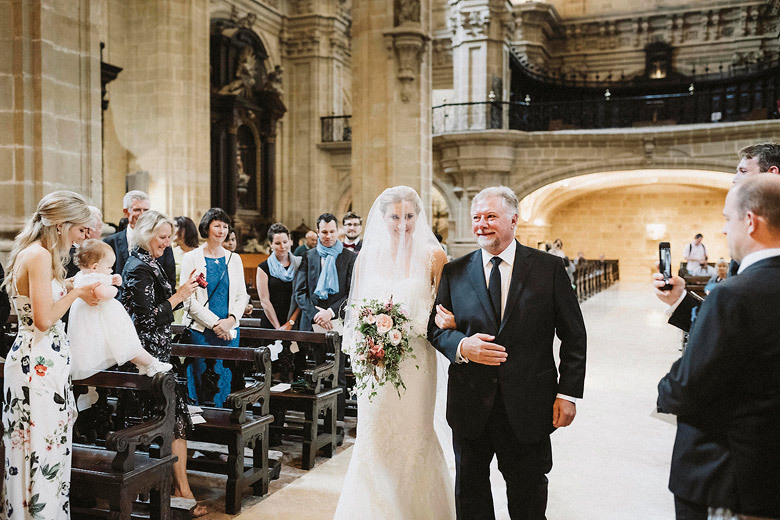 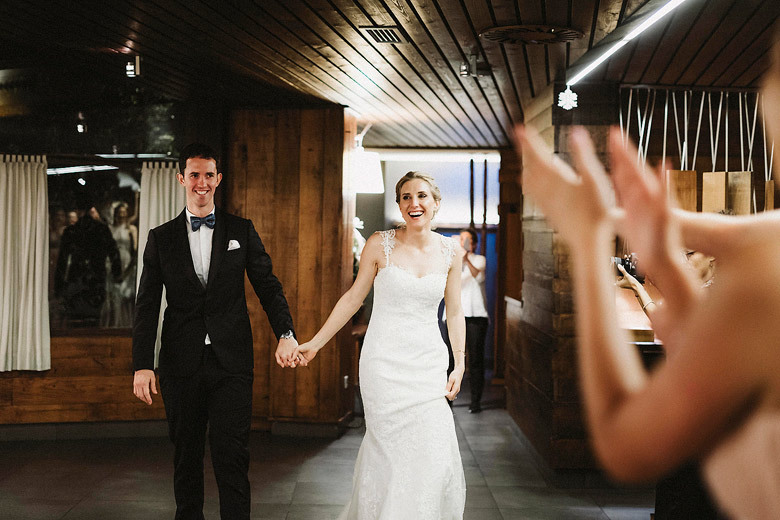 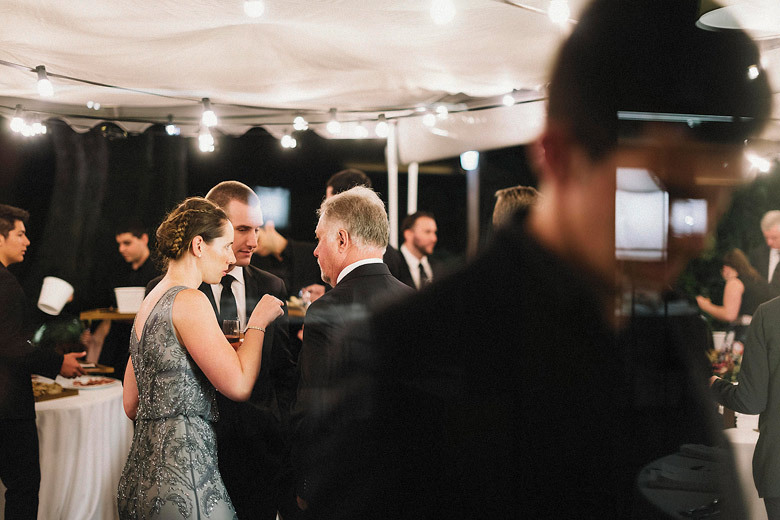 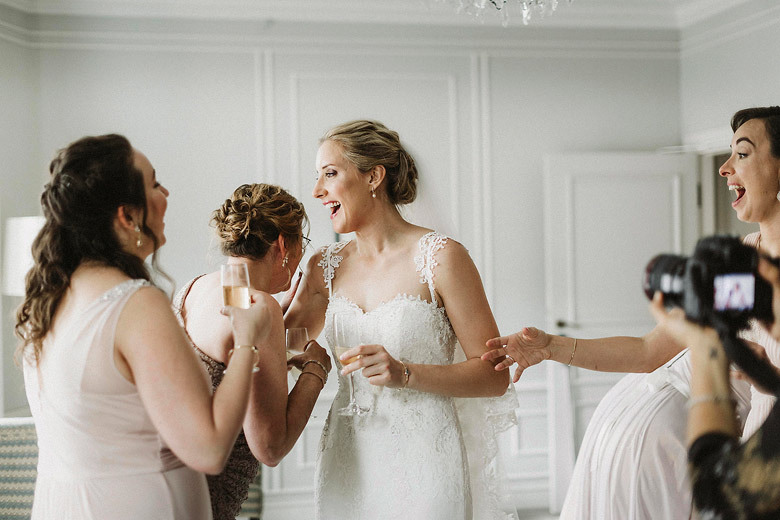 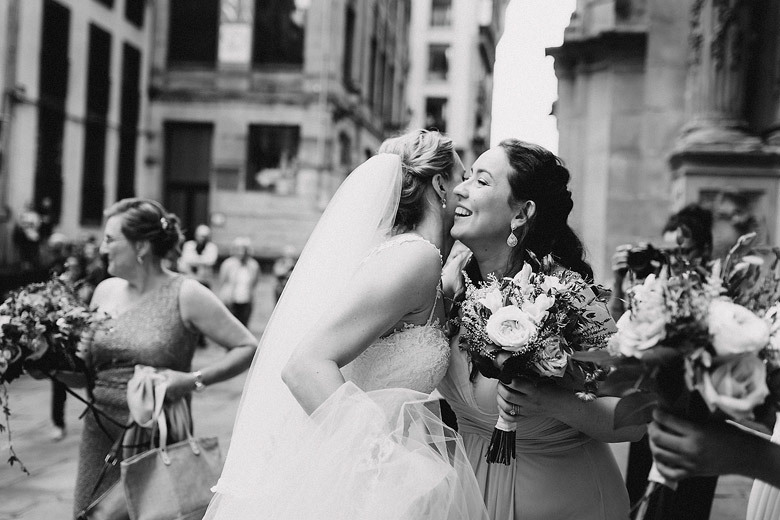 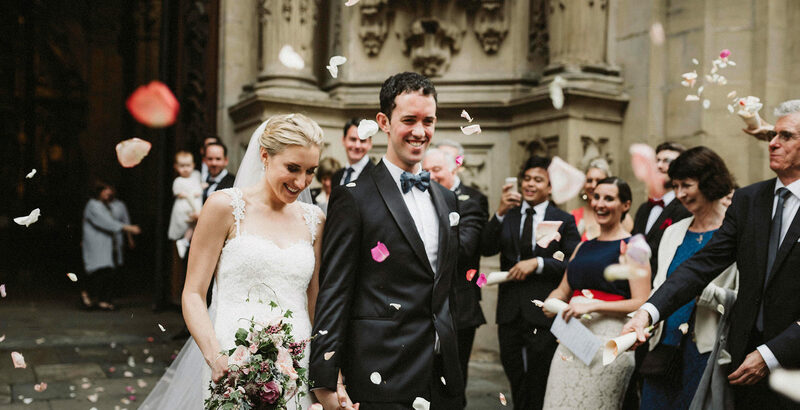 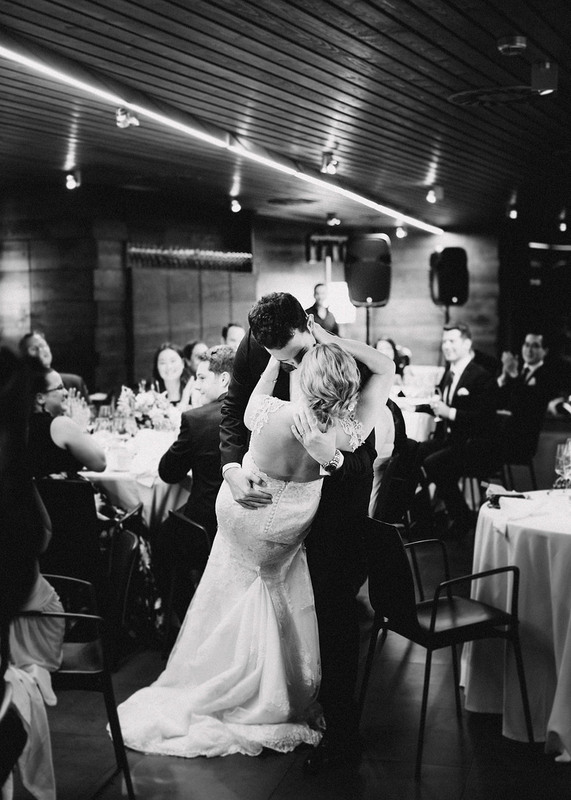 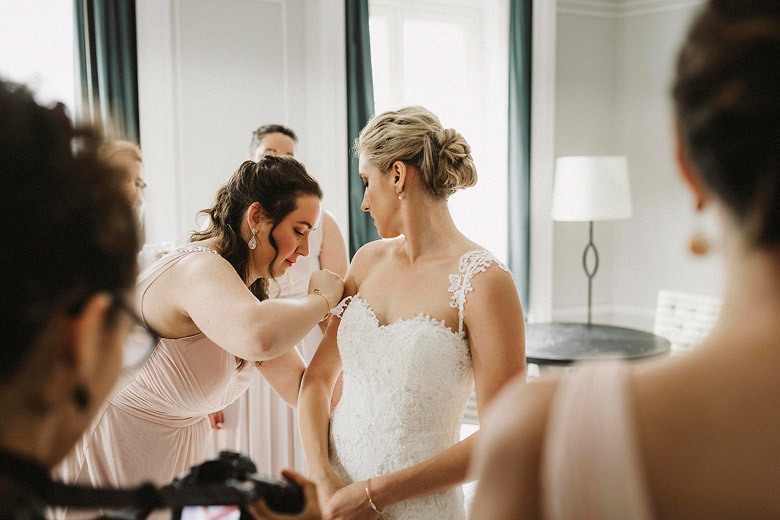 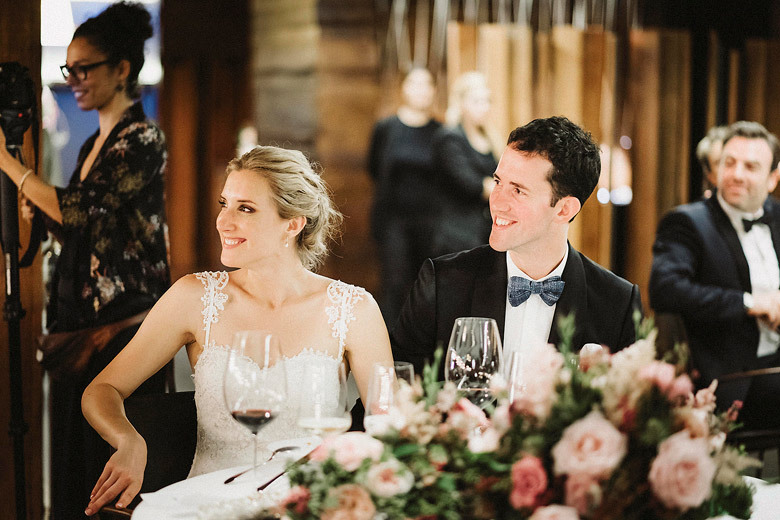 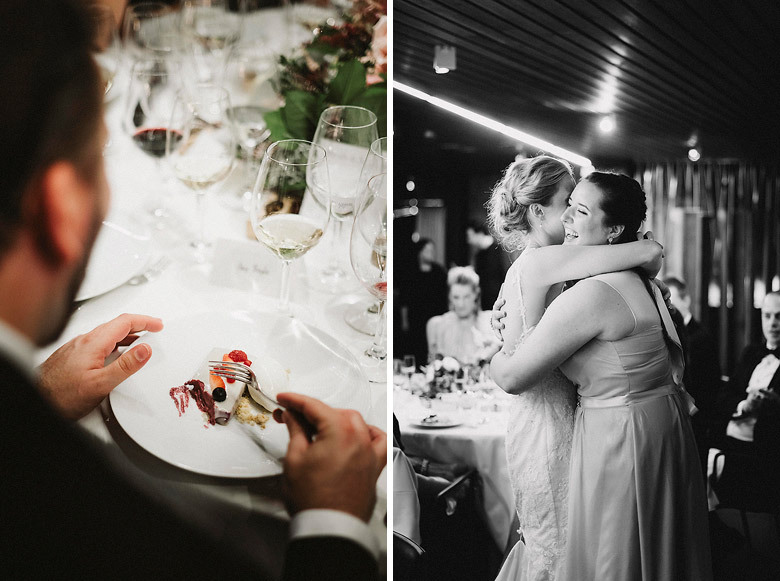 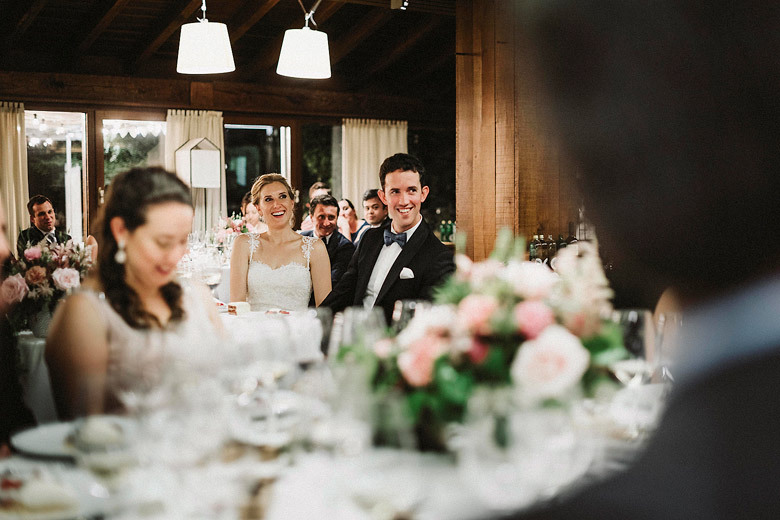 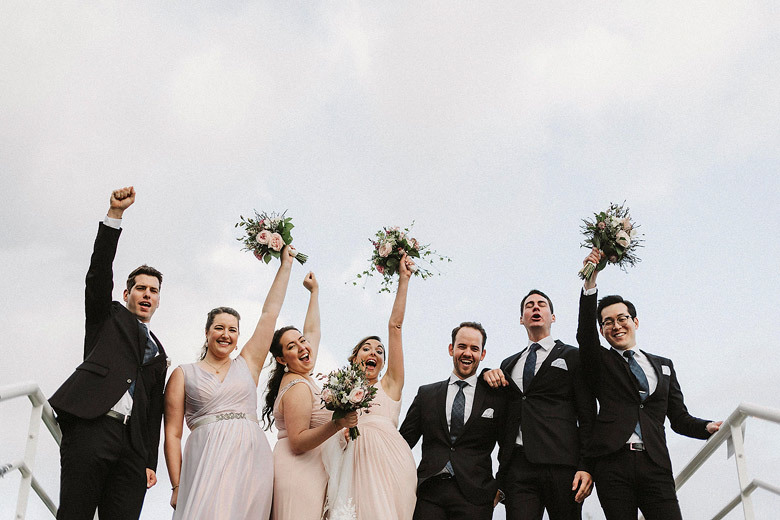 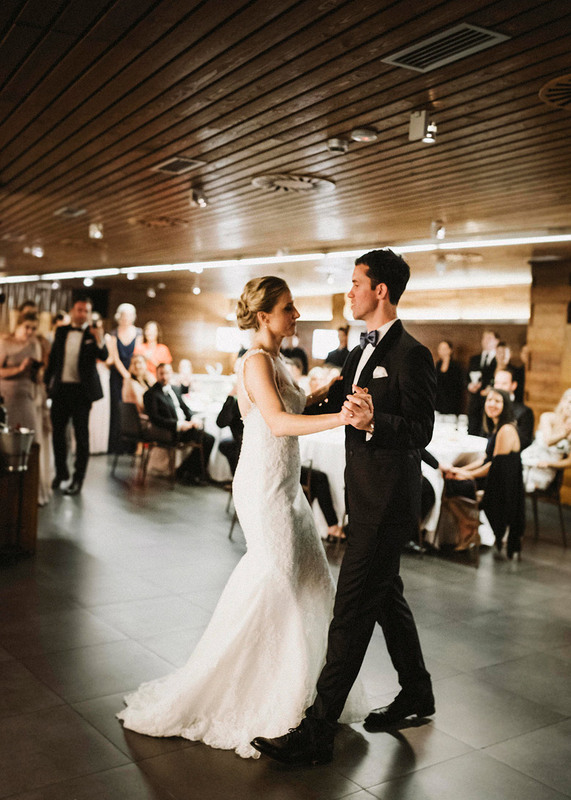 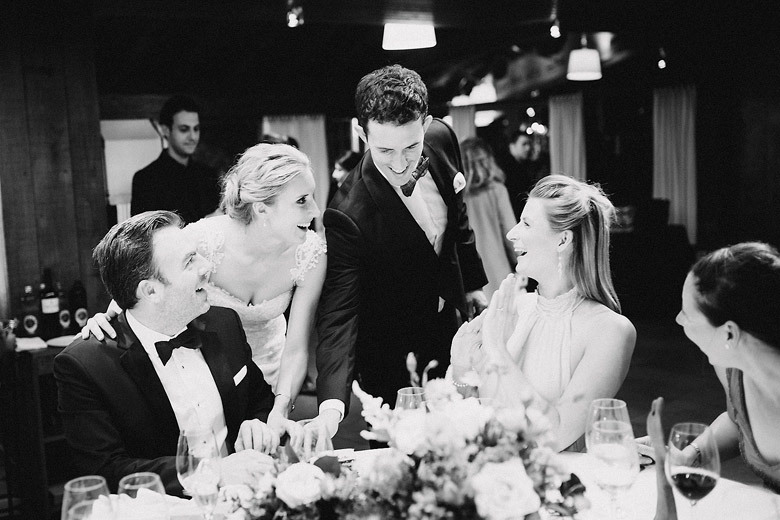 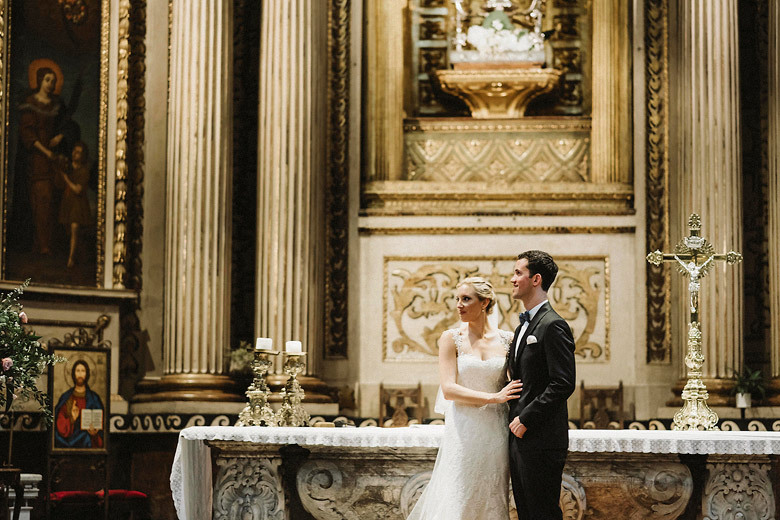 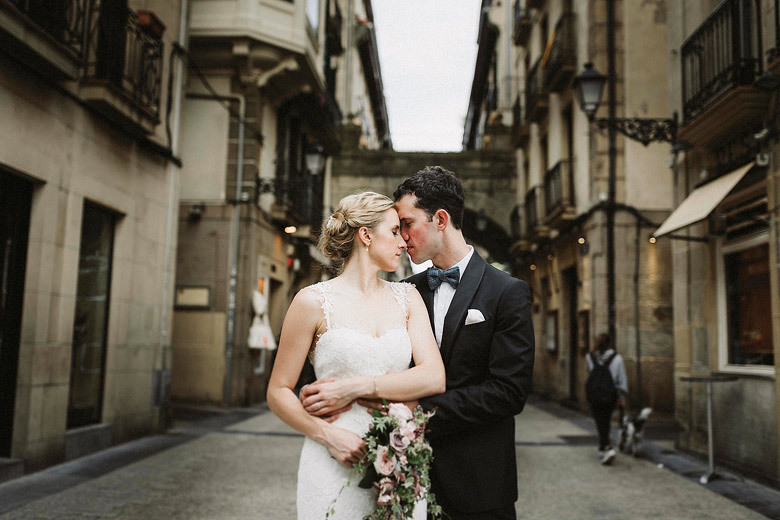 Our beautiful couple Meredith & Ben, came from Australia with all their families and friends to celebrate their dreamed wedding in San Sebastian. 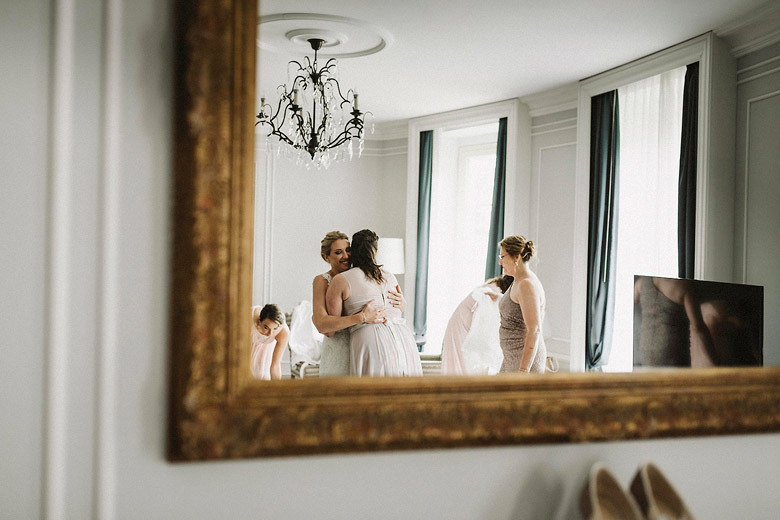 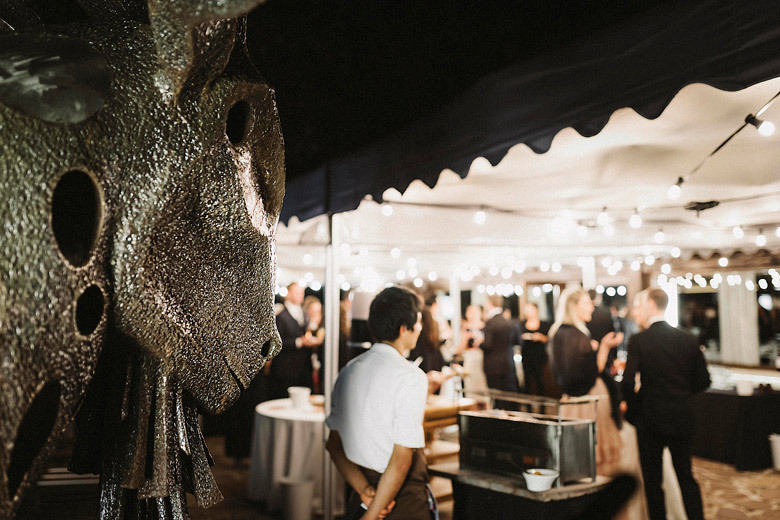 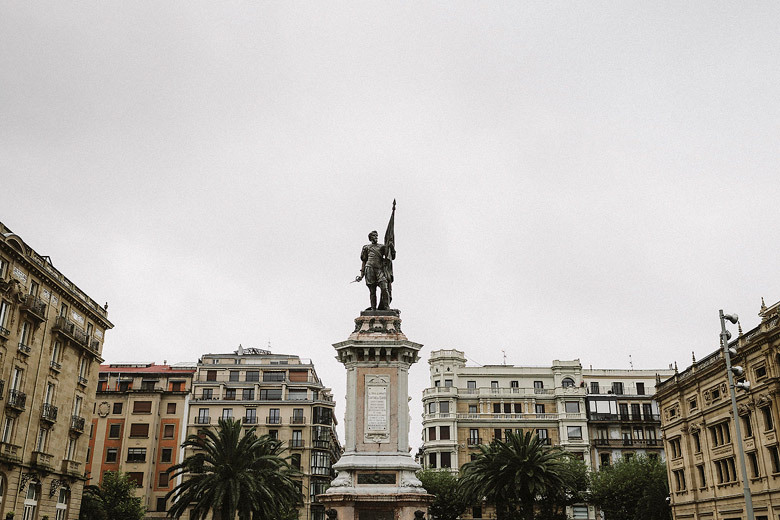 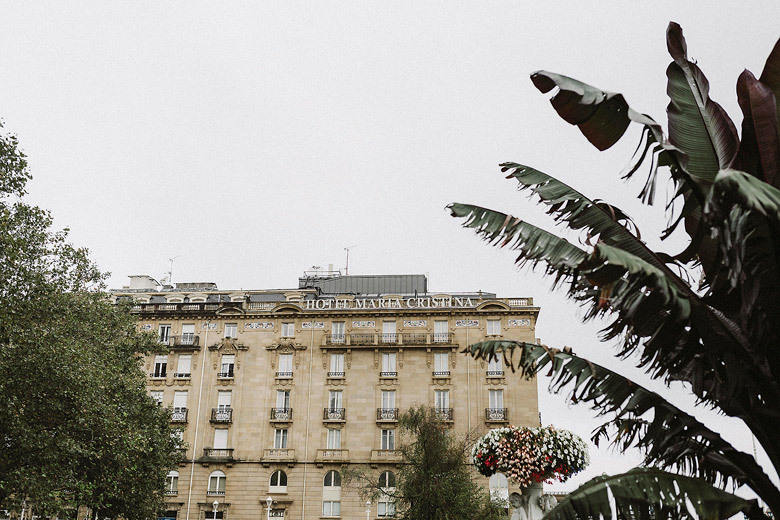 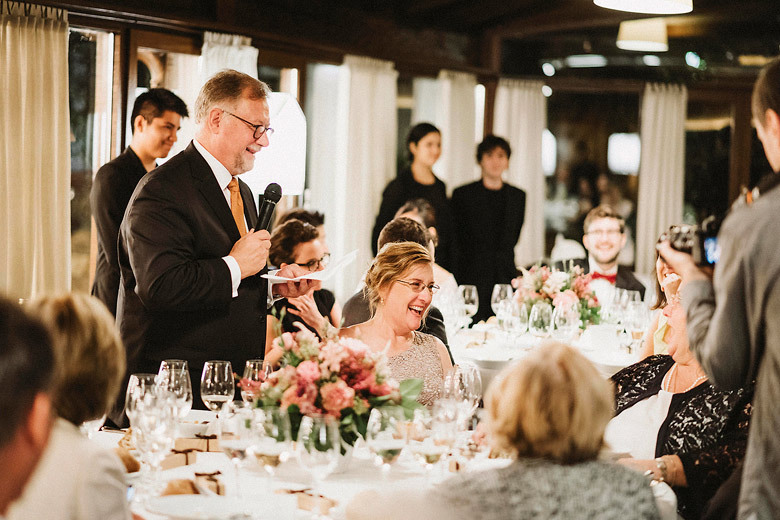 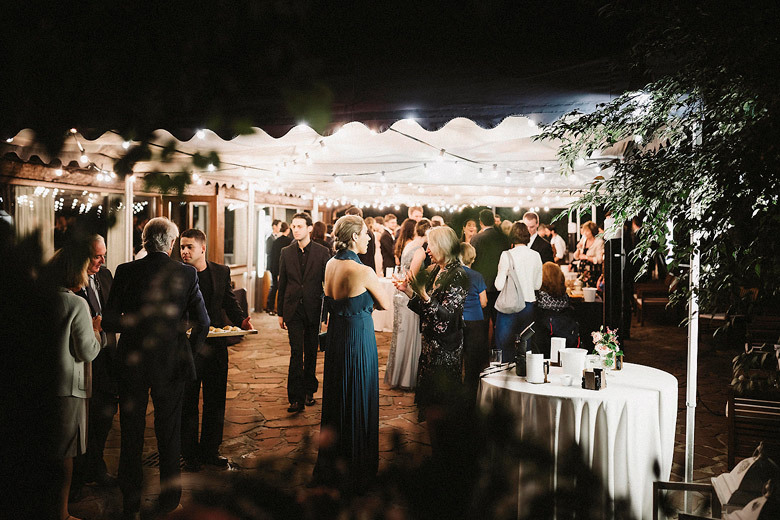 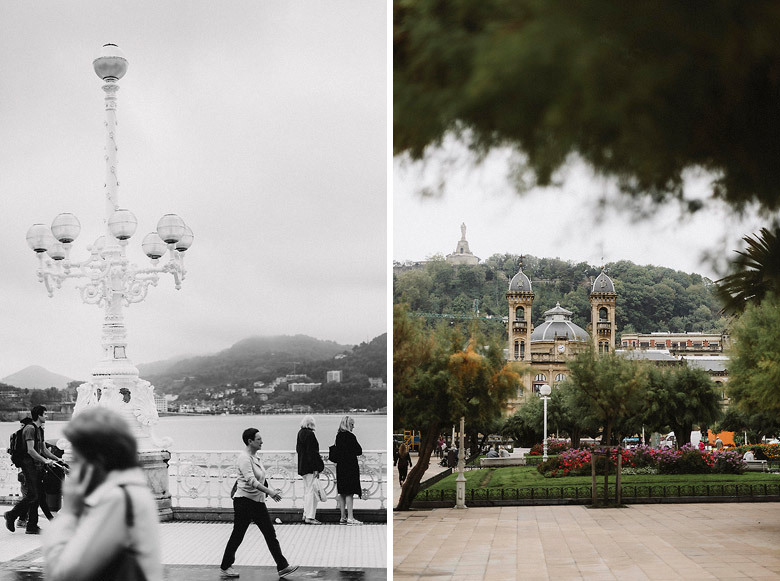 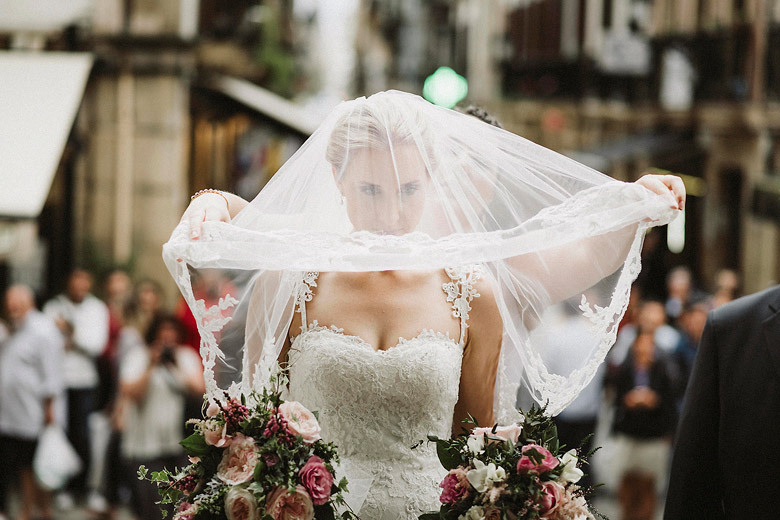 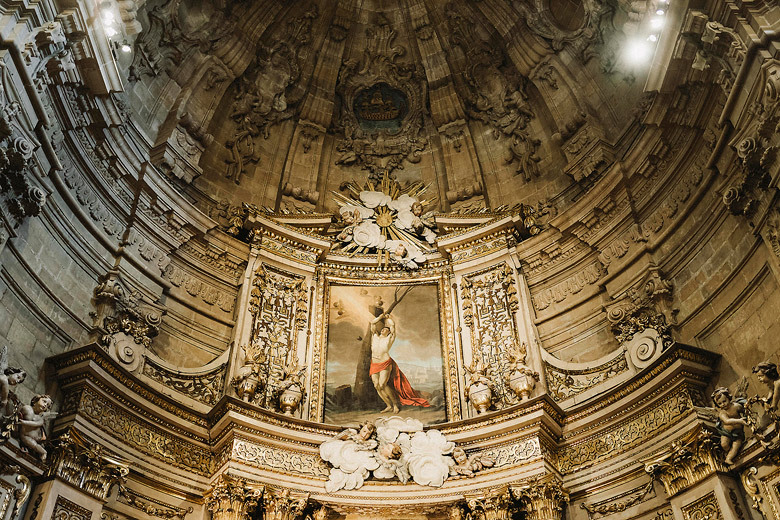 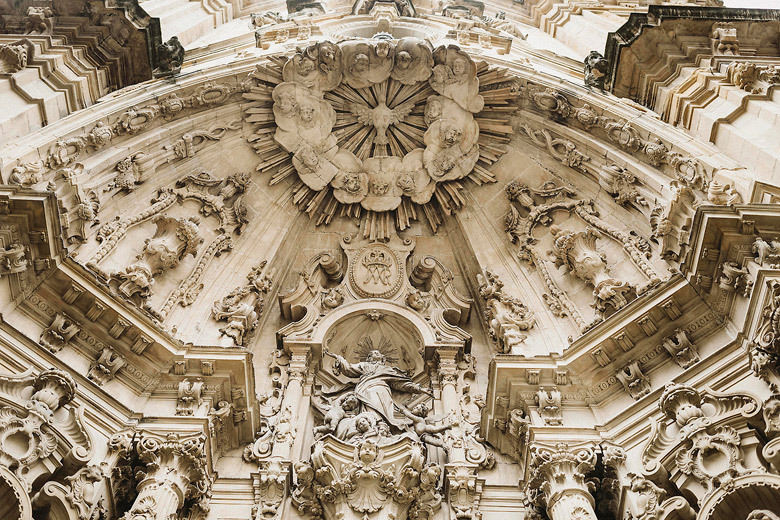 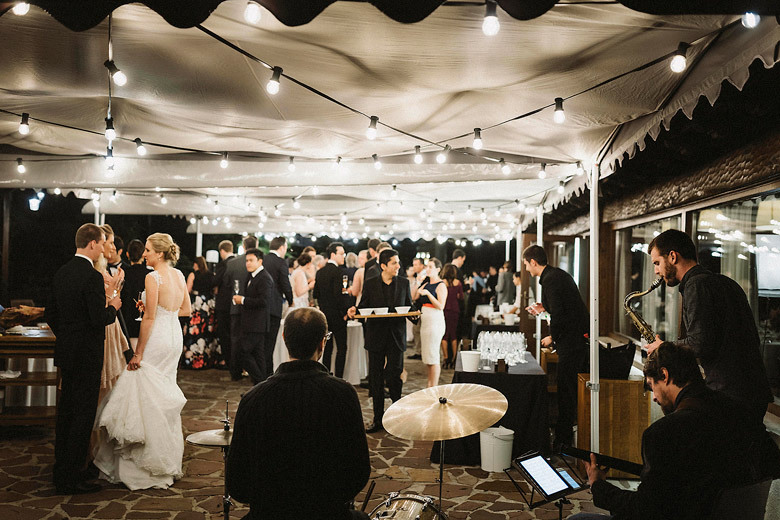 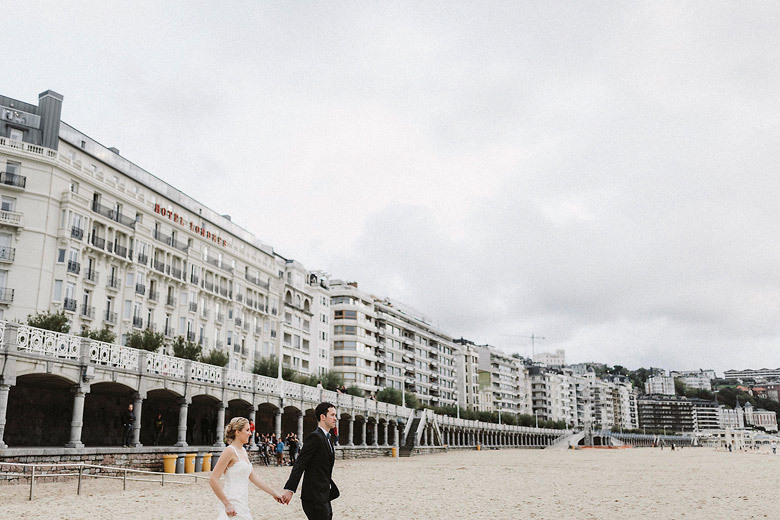 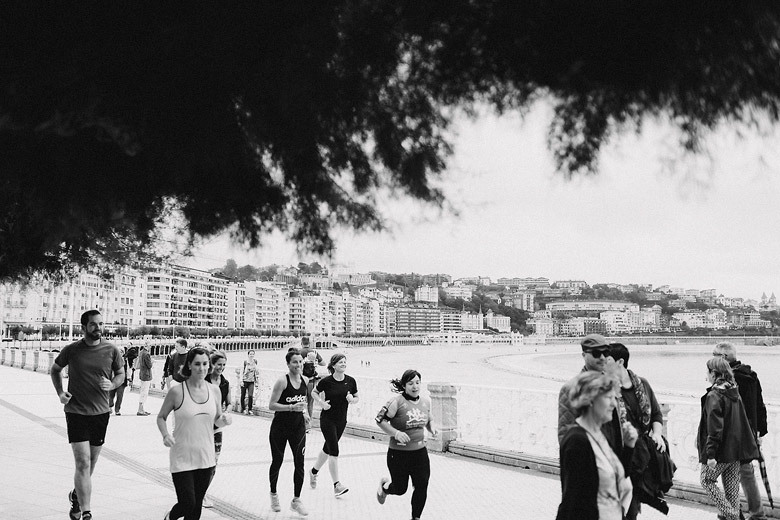 They chose San Sebastian as the perfect Wedding venue because they love the sea, the good food laternatives, the weather and the nice atmosphere that a city like San Sebastian can offer for a perfect Wedding Day. 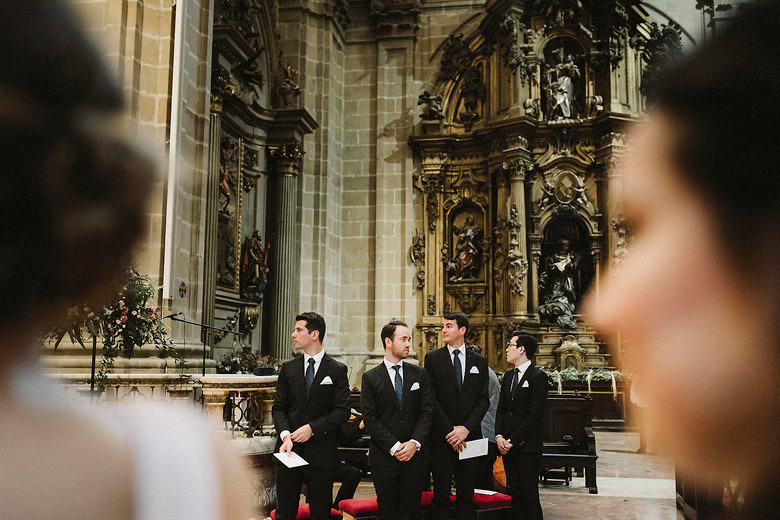 Bride and groom getting ready moments were at Hotel Maria Cristina, quite close to the wedding catholic ceremony that was celebrated in the Basílica de Santa María del Coro, located in the old quarter of the beautiful San Sebastian. 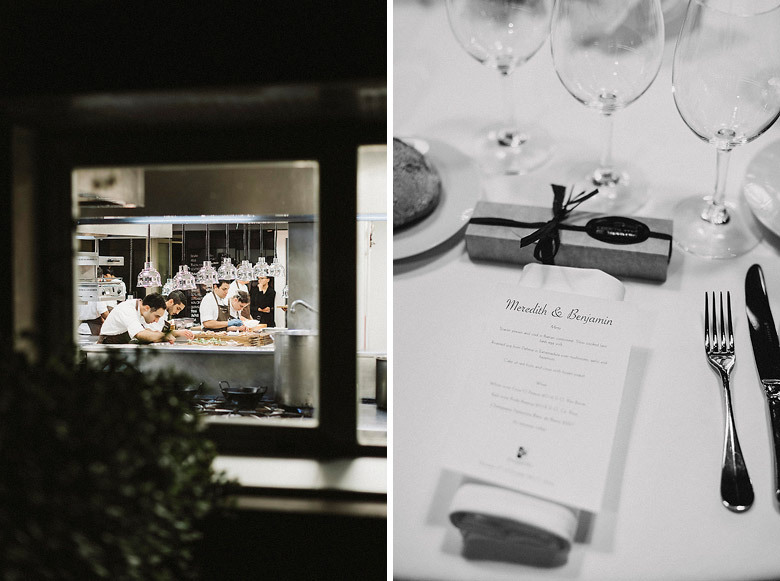 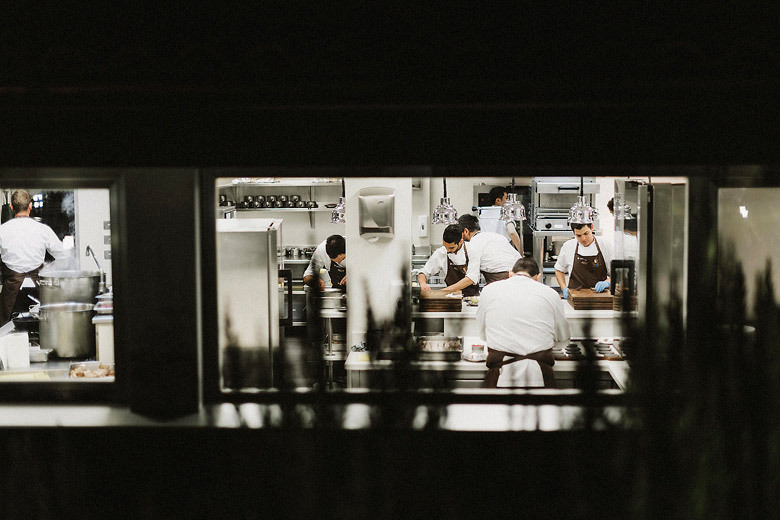 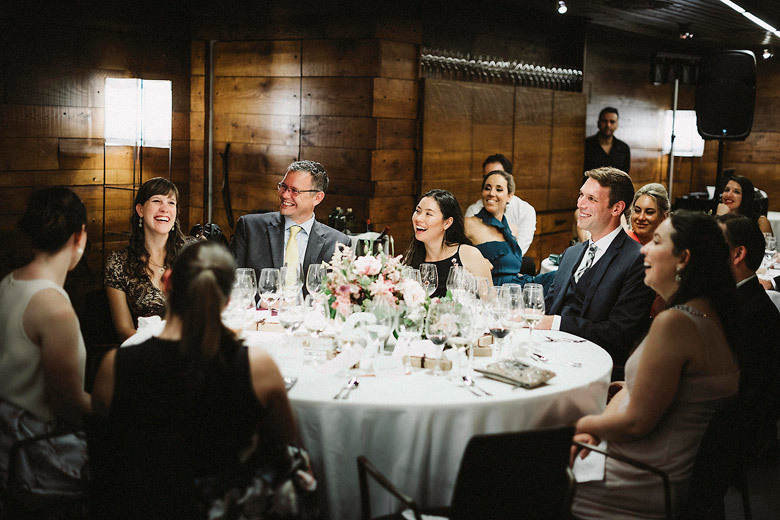 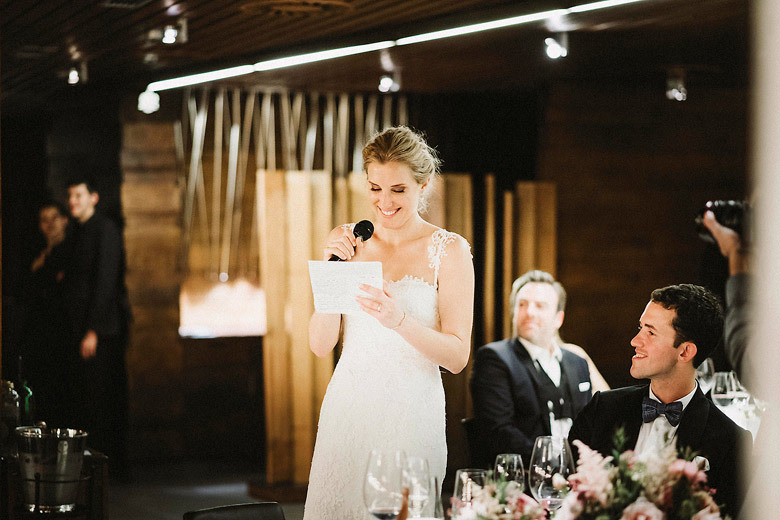 For the wedding dinner they chose the great Restaurante Mugaritz in Rentería. 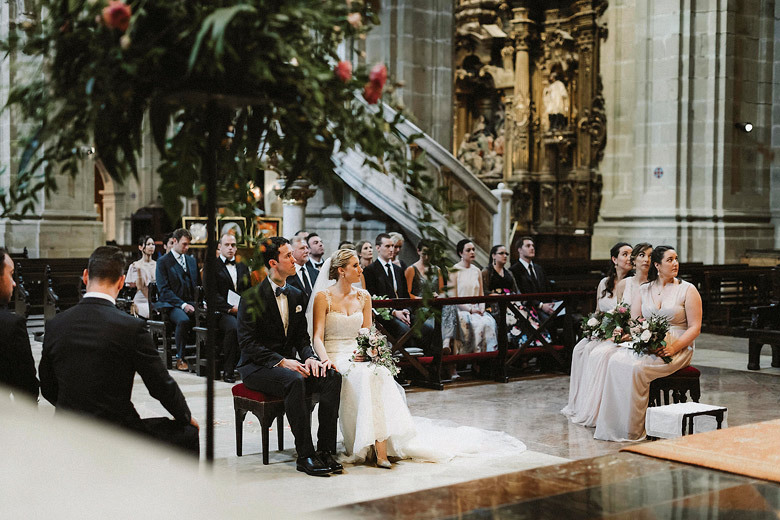 This lovely Wedding in San Sebastian was fully organized by the great team of 20 Eventos Wedding Planners who took the whole coordination perfectly planned and beautifully executed. 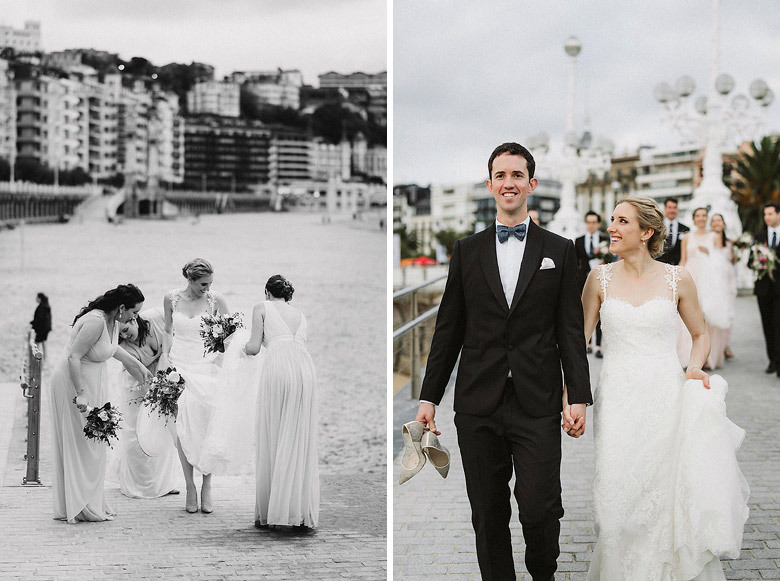 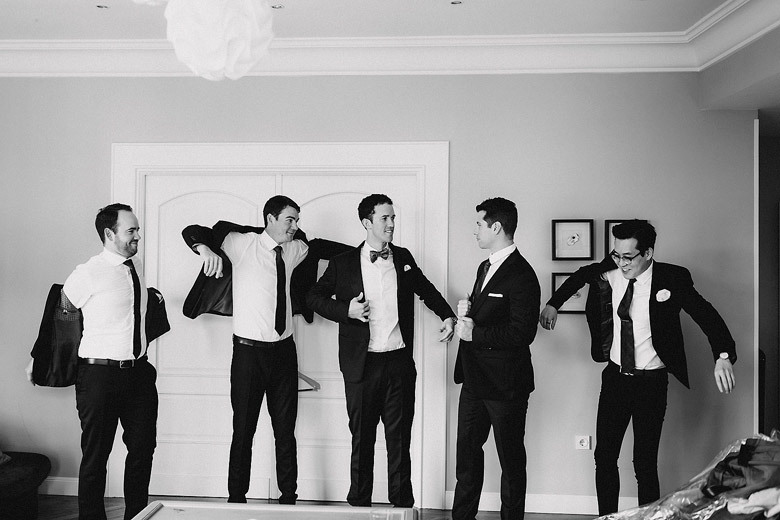 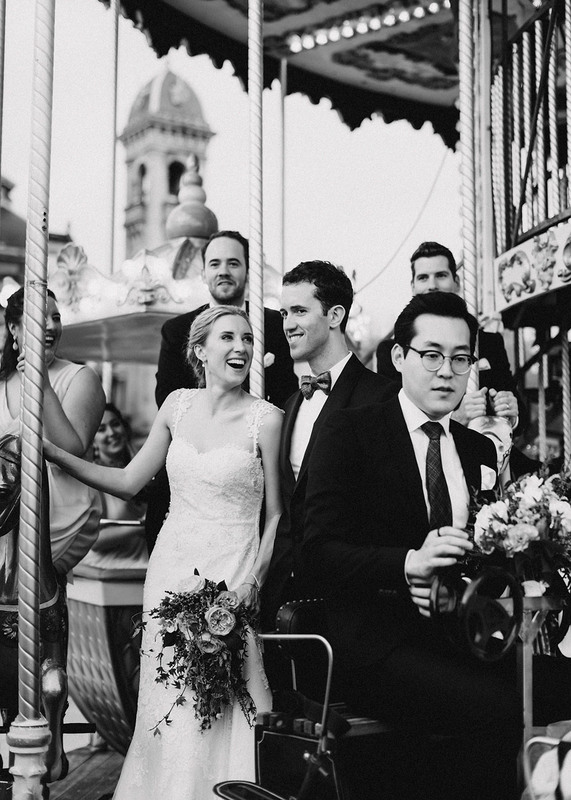 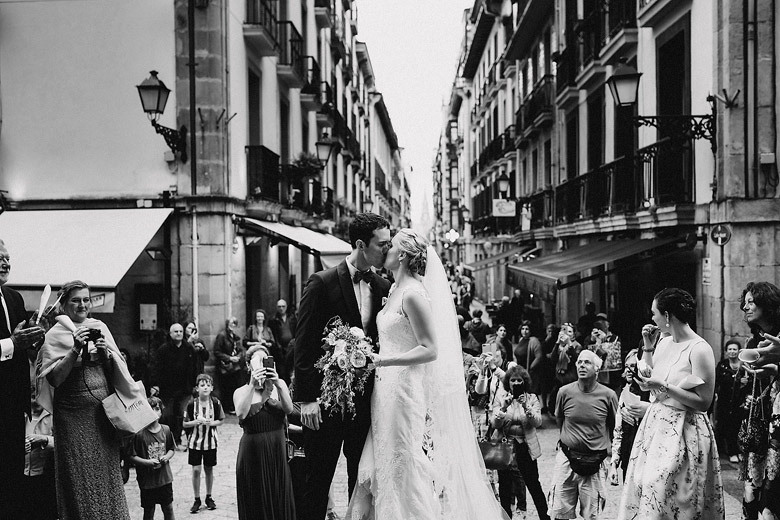 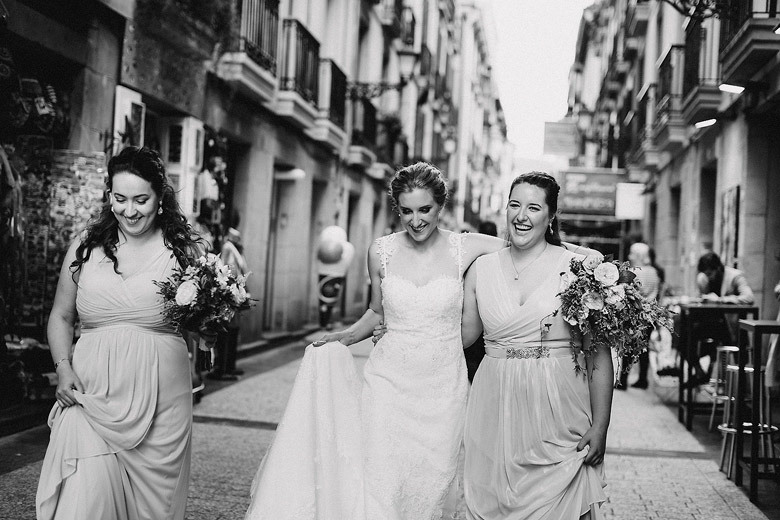 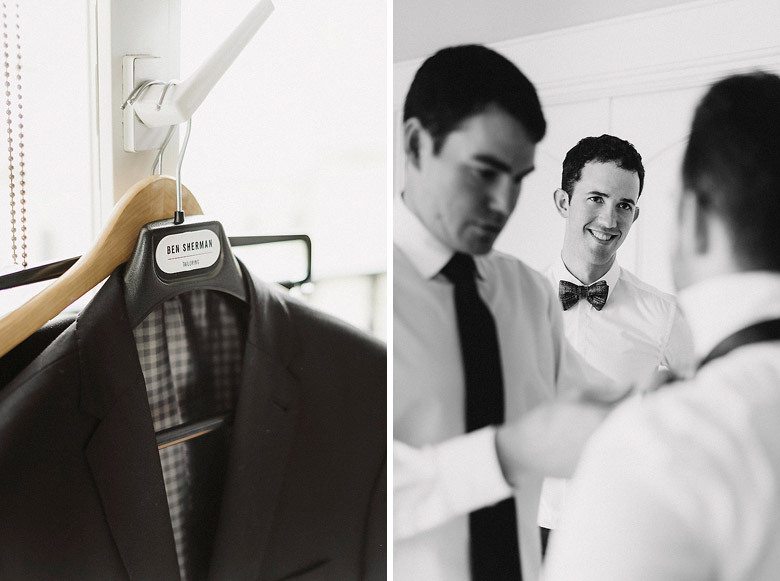 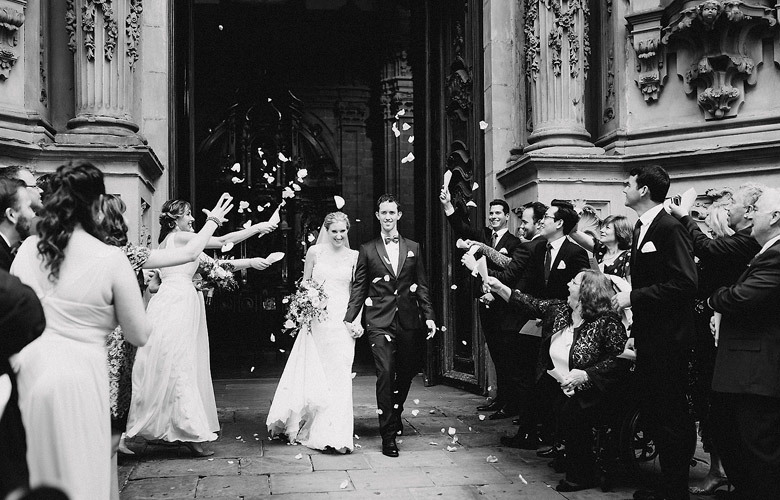 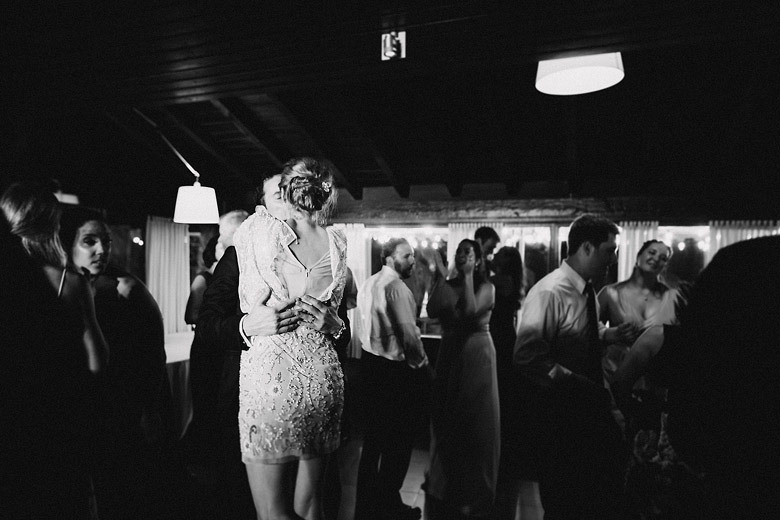 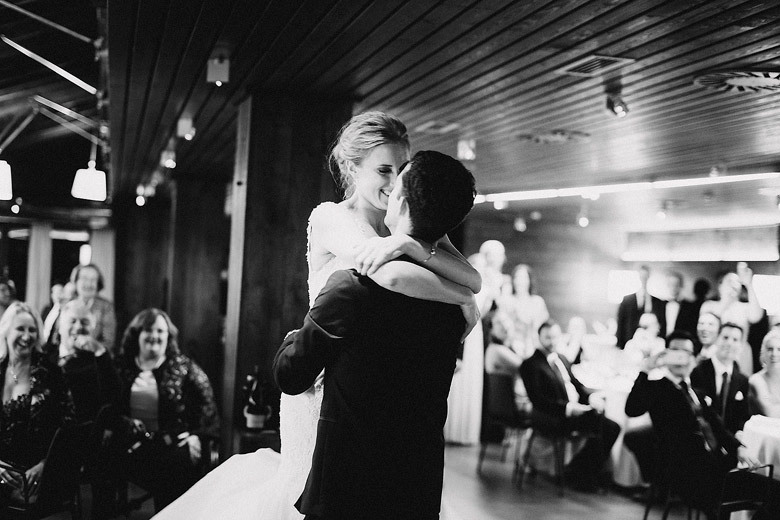 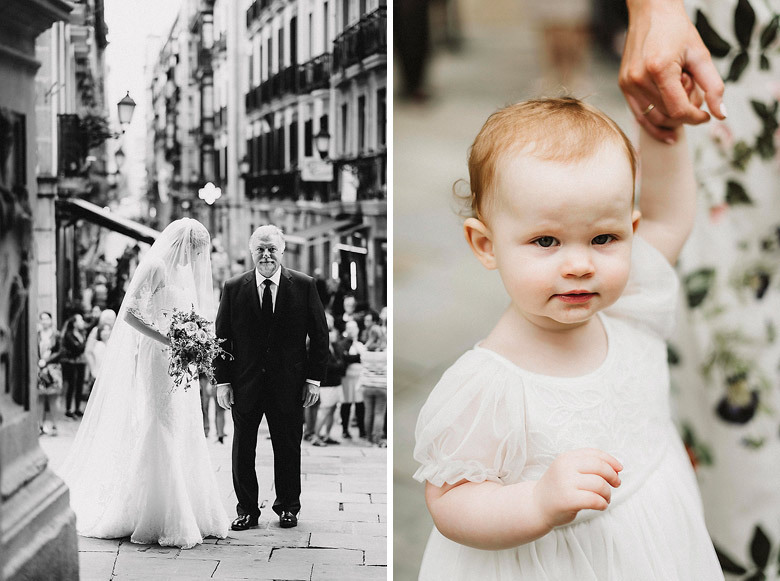 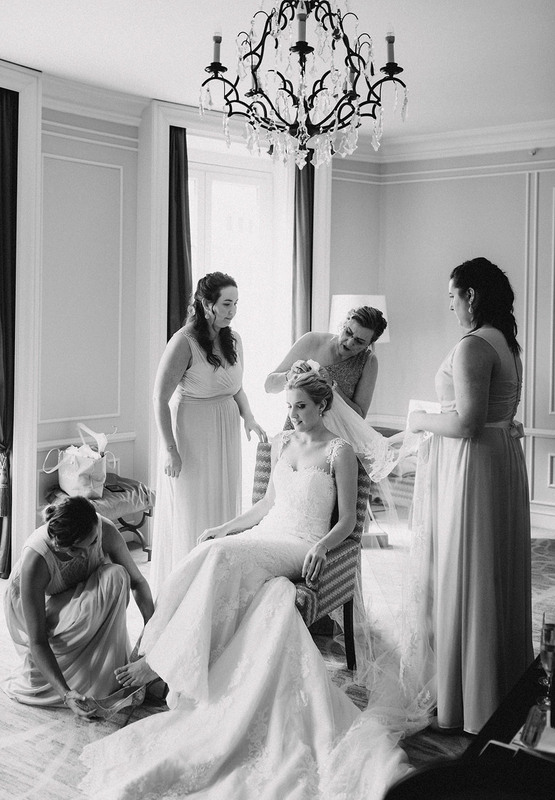 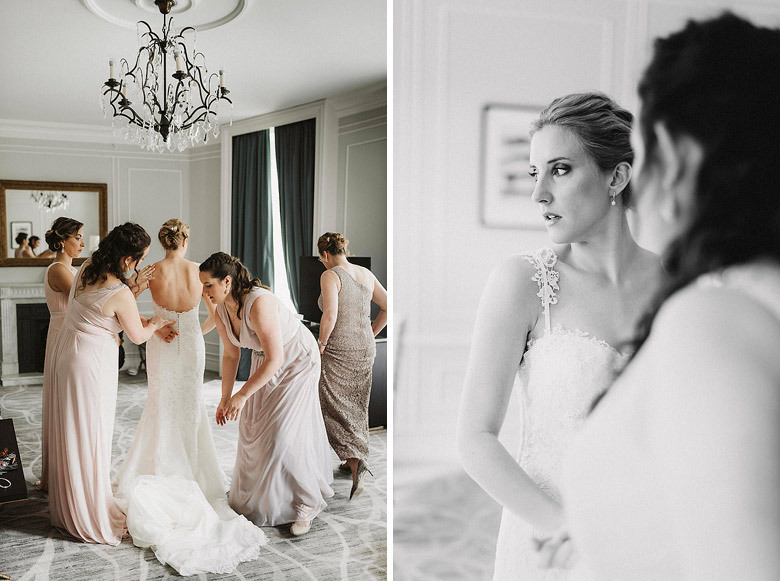 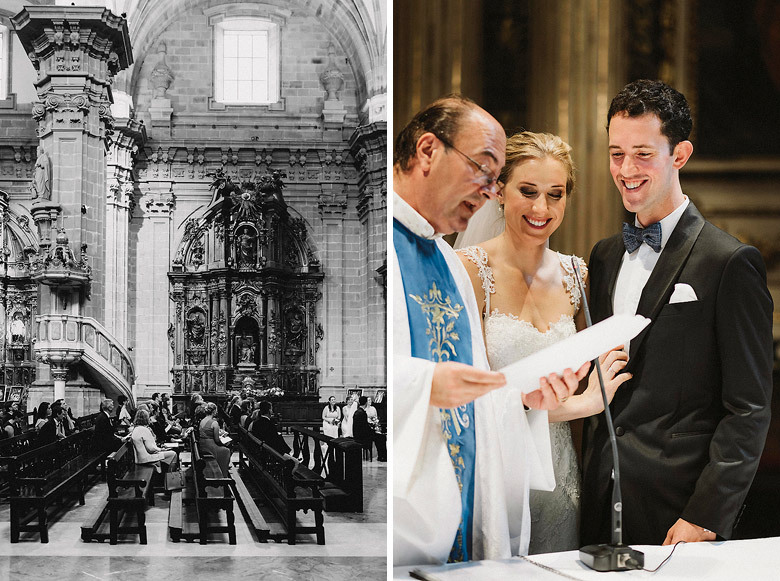 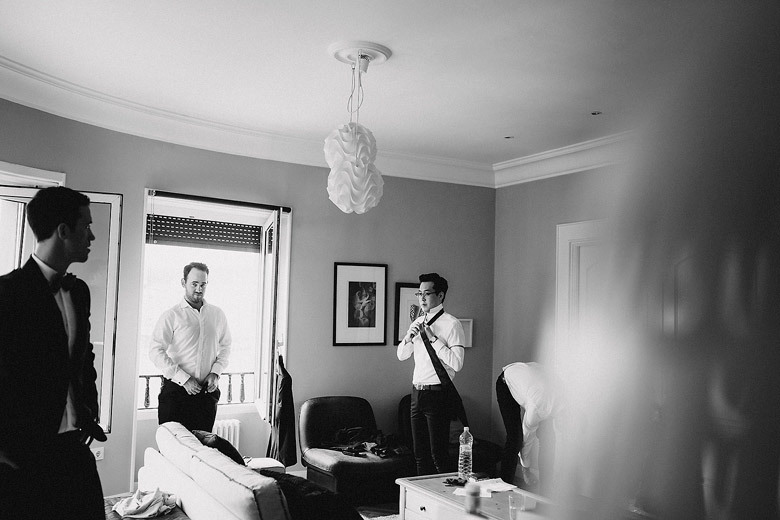 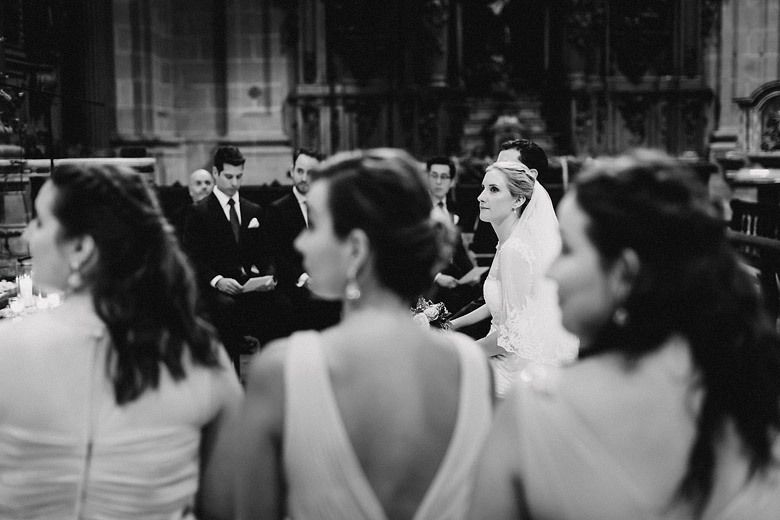 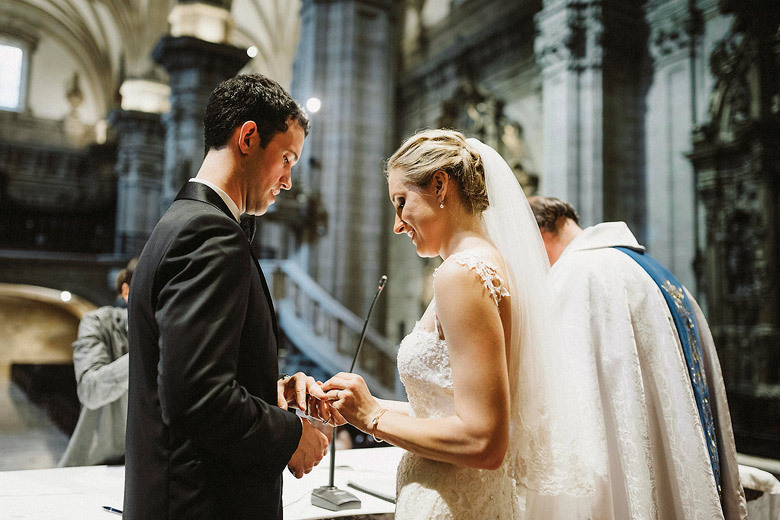 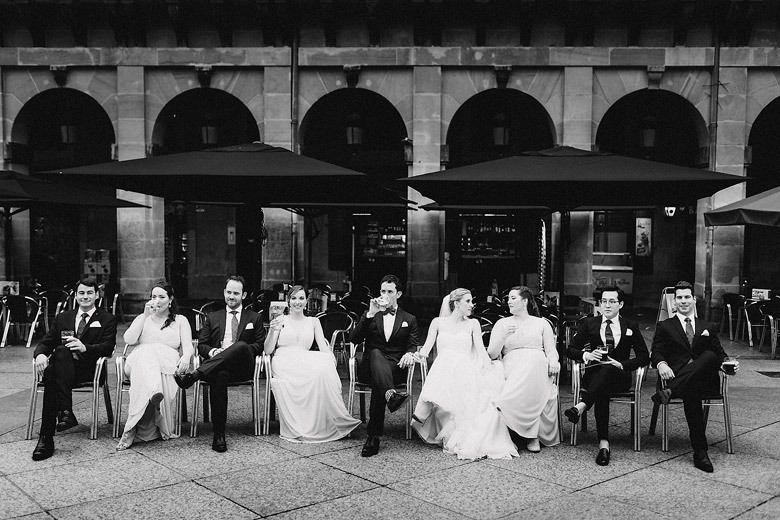 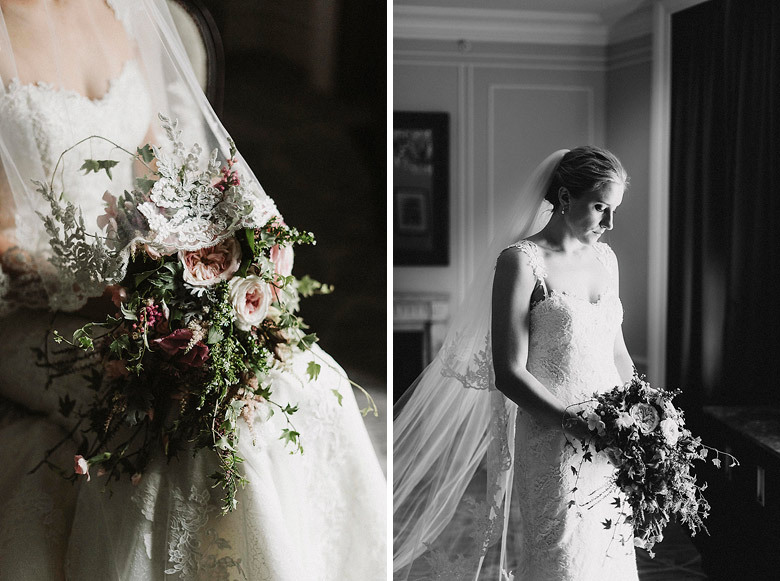 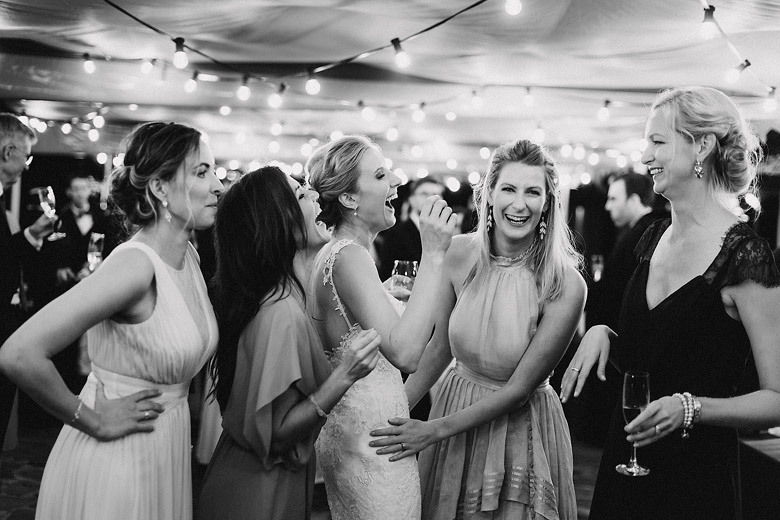 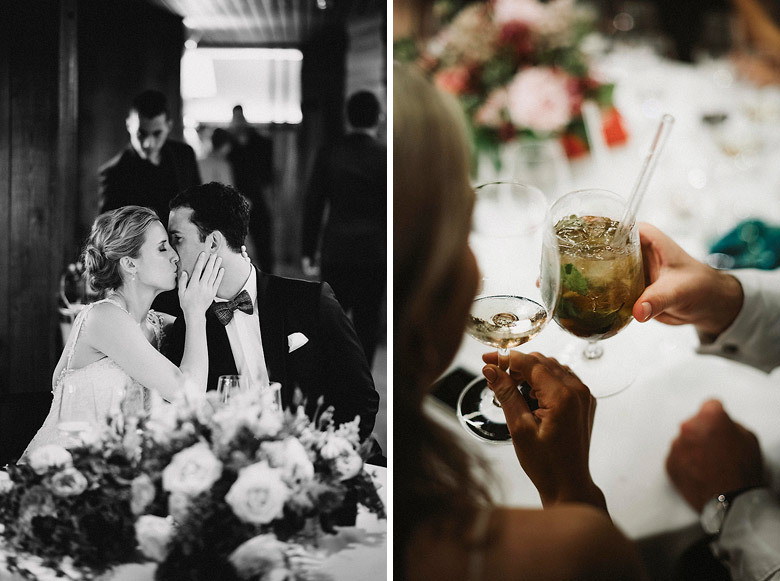 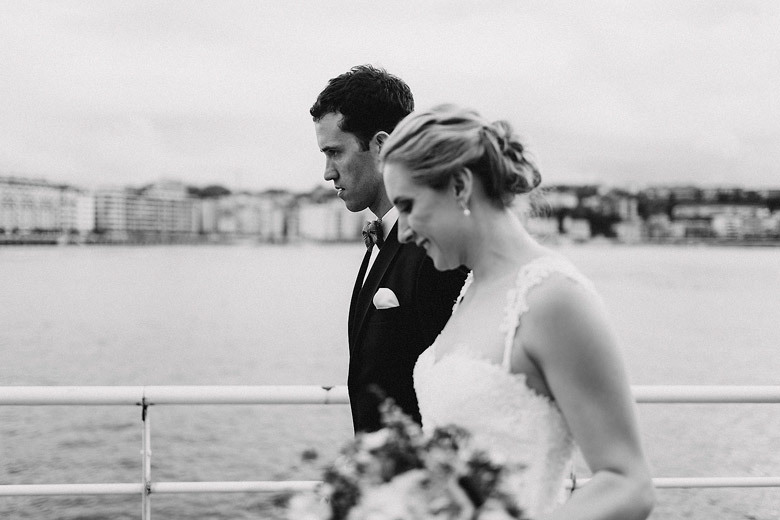 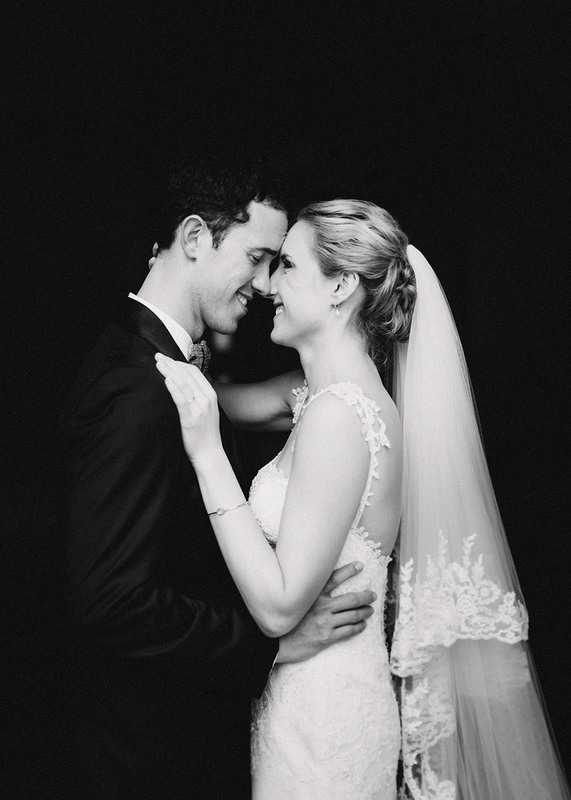 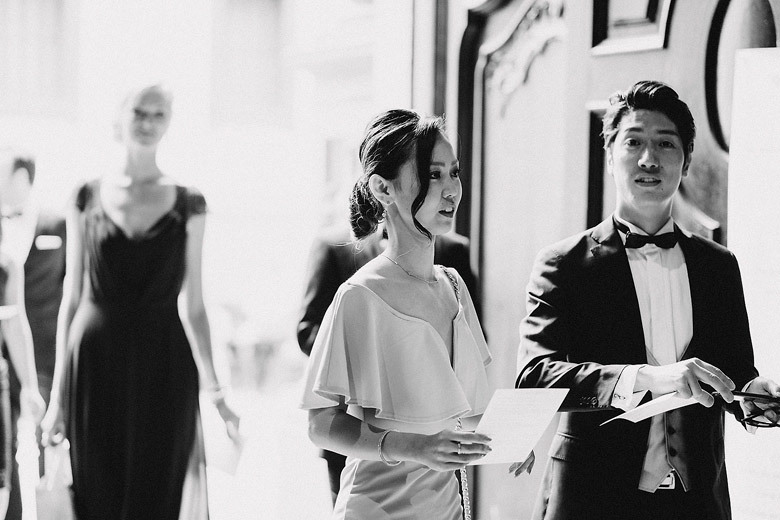 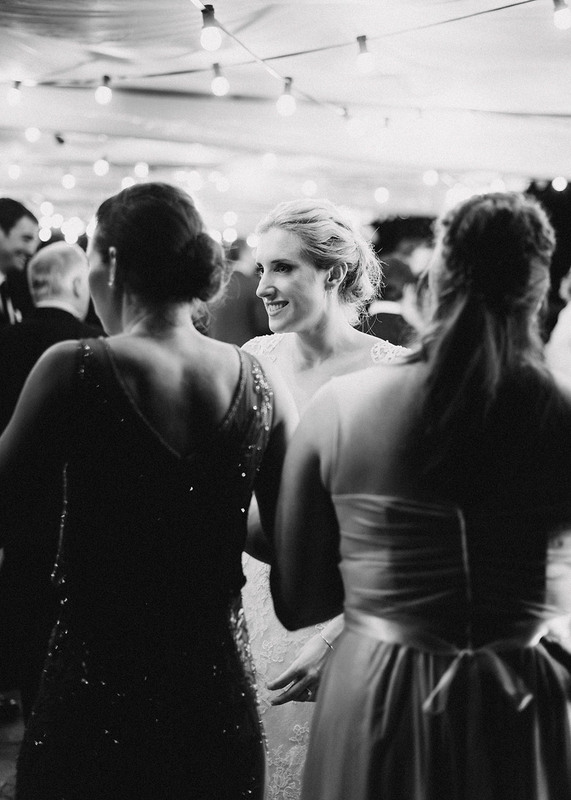 We hope you enjoy with the photo resume of this lovely Wedding in San Sebastian. 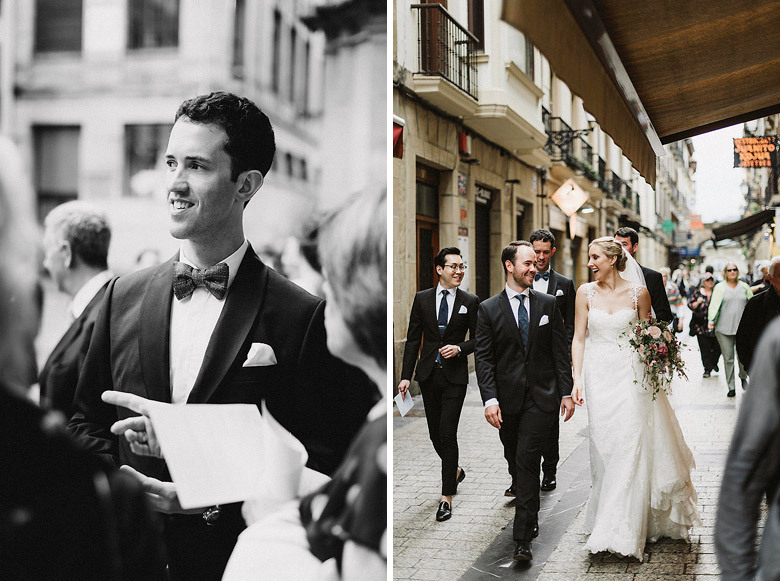 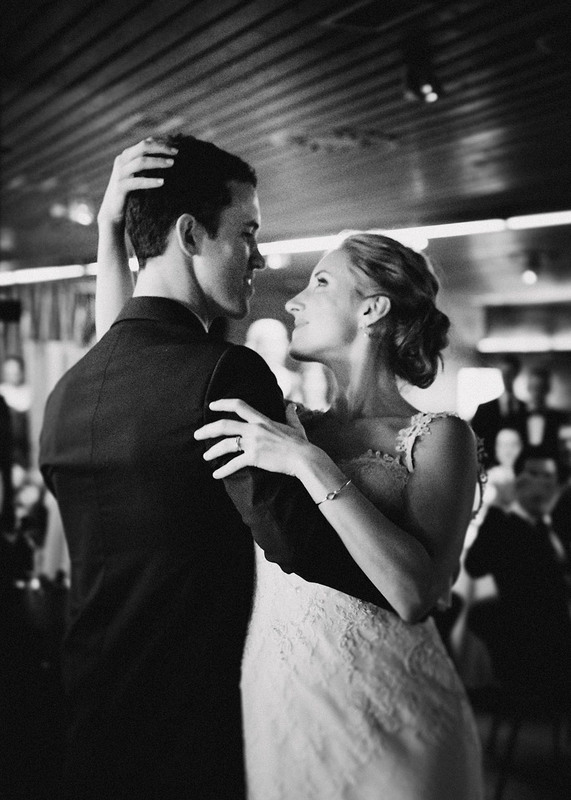 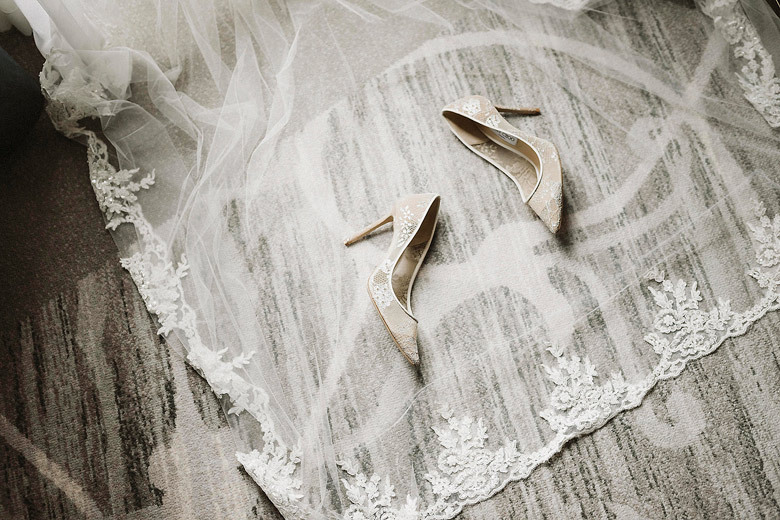 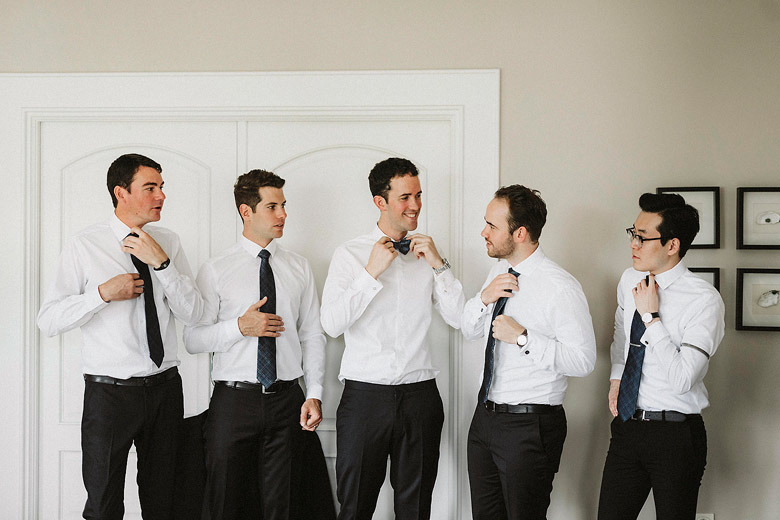 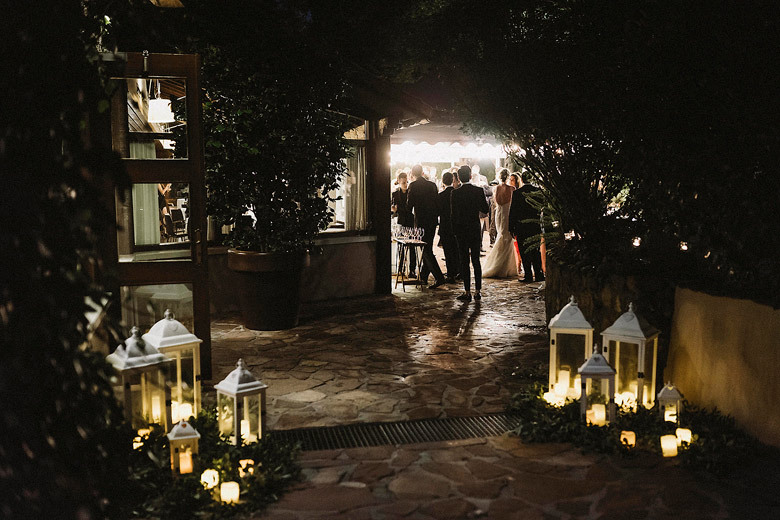 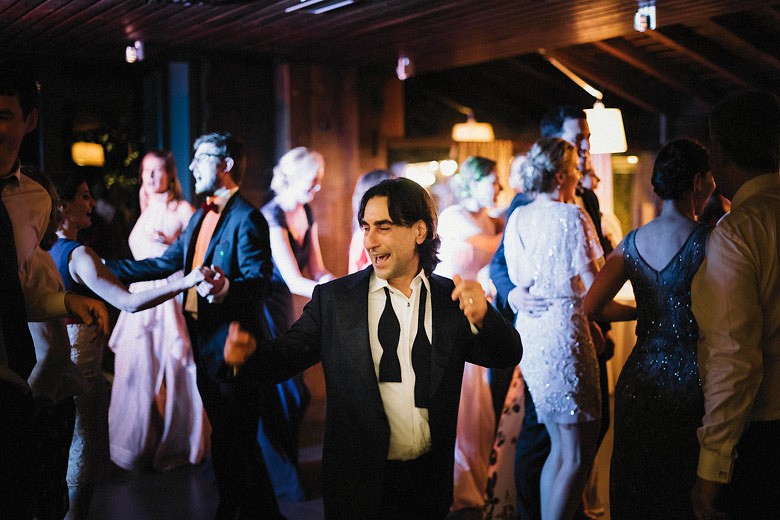 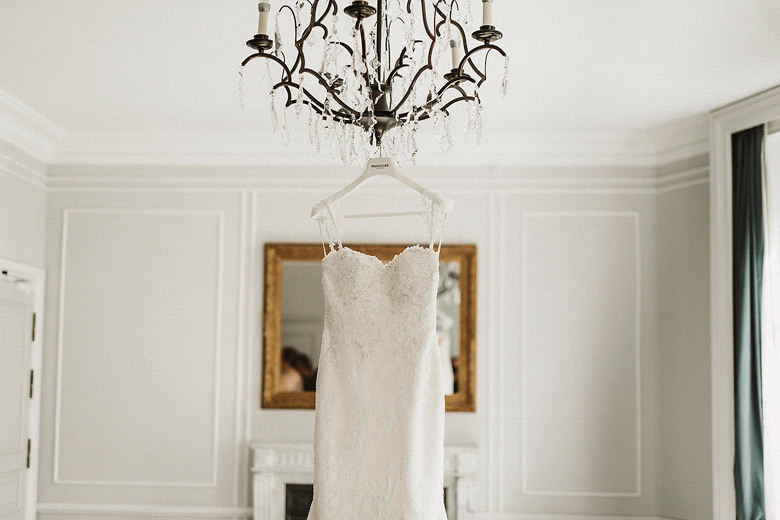 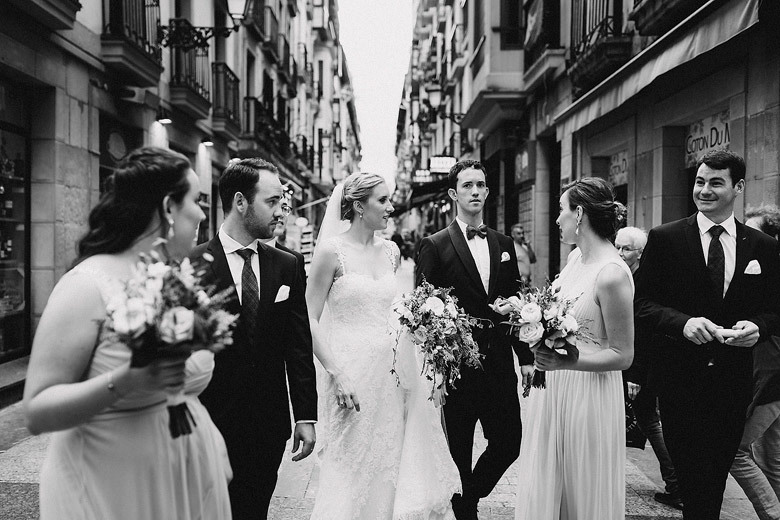 We also recommend you watch the video slideshow of this charming Wedding in San Sebastian.